As the name might suggest, the Mark II doesn’t stray too far from the original formula. The weather-sealed body has been tightened up a bit, with boxier lines, a vari-angle 3-inch touchscreen, and a refashioned grip. 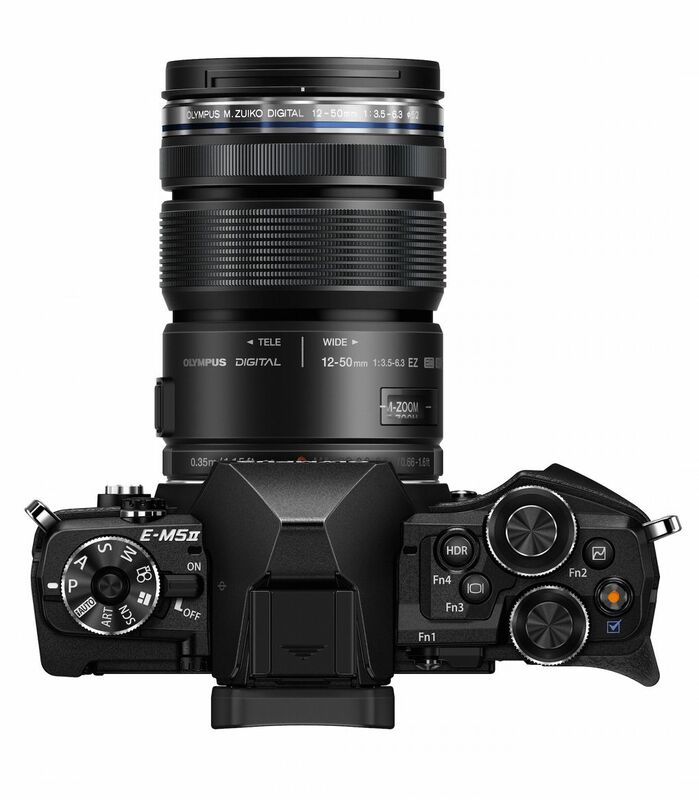 The five-axis image stabilization pioneered by the previous model remains, and the camera now features Wi-Fi connectivity. 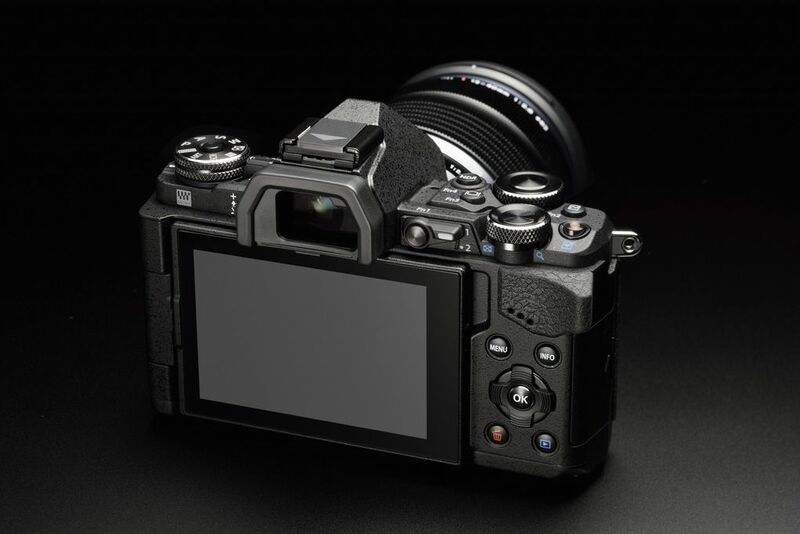 The electronic viewfinder is the same as featured in the top-end OM-D E-M1, with 2.36 million-dot resolution. 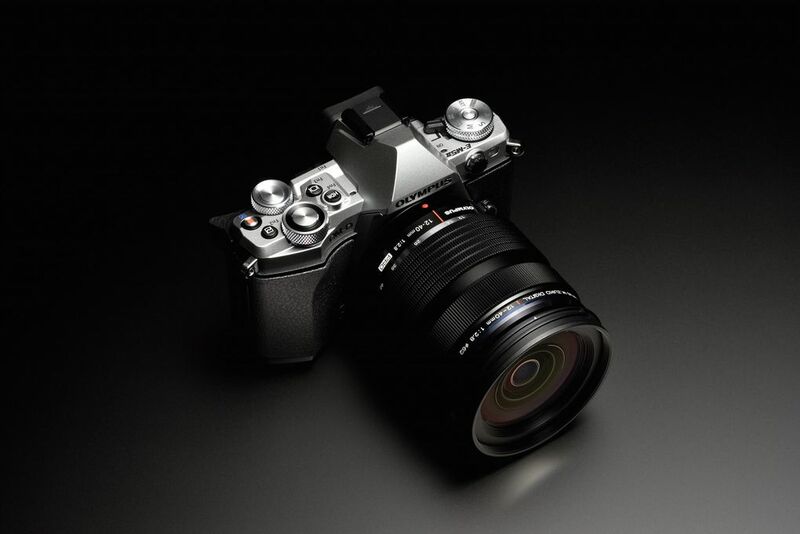 Also shared with the E-M1 is the 16-megapixel Micro Four Thirds sensor and TruePic VII image processor. Olympus is touting a "40-megapixel high-resolution shot mode" that takes eight photos in a single second while shifting the sensor along its stabilization axes in half-pixel steps. 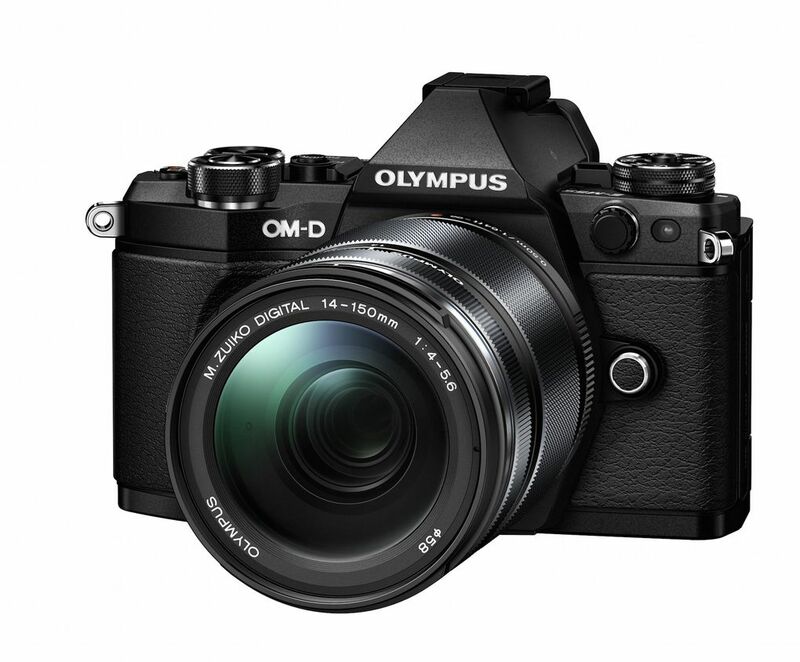 Although you’ll need a tripod or some other flat surface to get the sharpness benefit, and it’ll mostly be limited to landscape photography or other still subjects, Olympus claims that the resulting larger image will be comparable to that of a 40-megapixel camera. 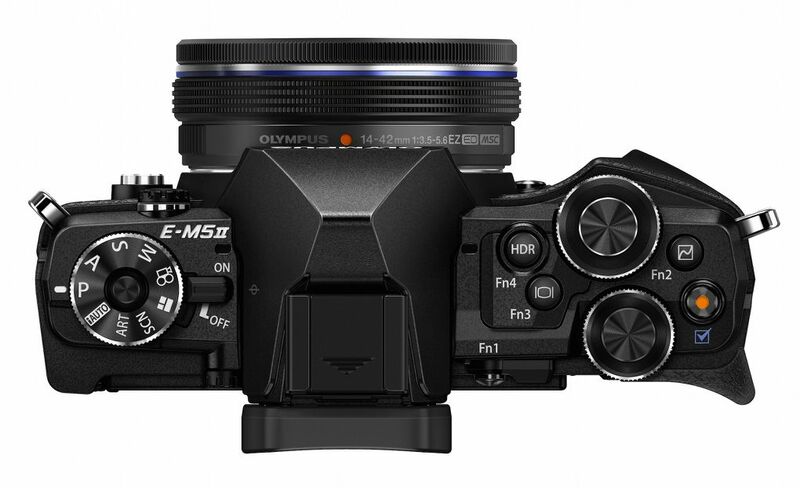 The stabilized sensor is also a reason why Olympus is positioning the EM-5 Mark II as a serious video camera. 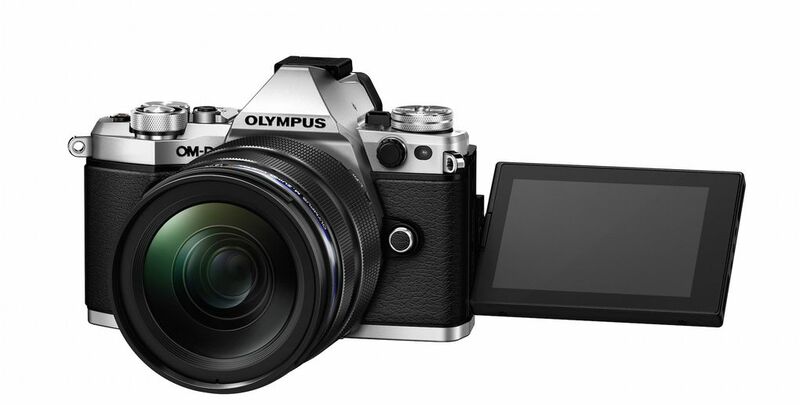 It shoots 1080p video up to 60 frames a second along with support for 24p, 25p, 30p, and 50p framerates, and Olympus has also added a microphone jack. 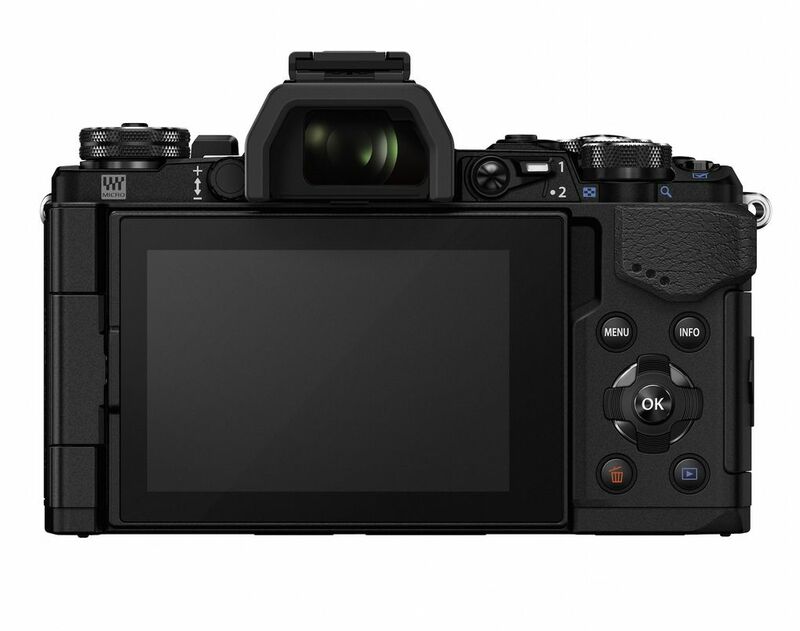 The company says it’s not targeting 4K shooters just yet due to the relative infancy of the format, but is very confident in the EM-5 Mark II’s 1080p performance. 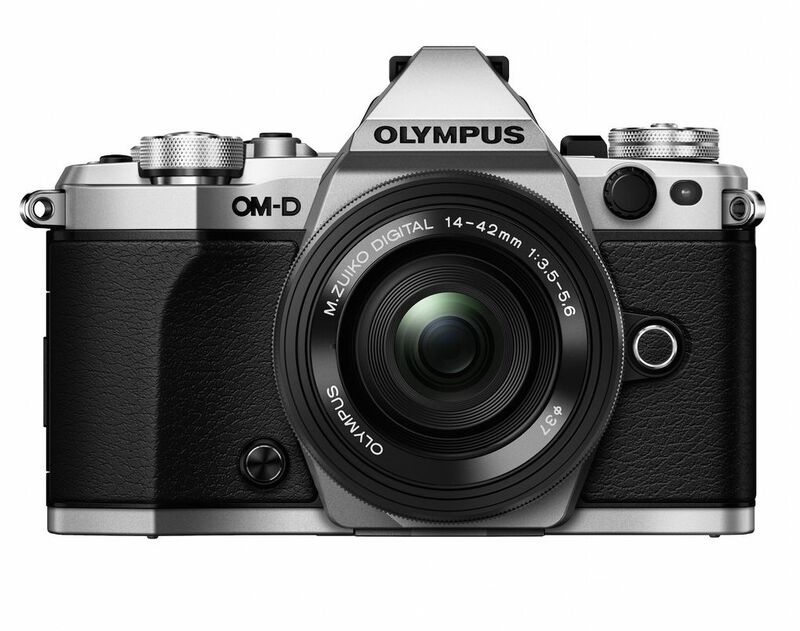 The OM-D EM-5 Mark II will be out in the US this month at $1,099 for the body alone. 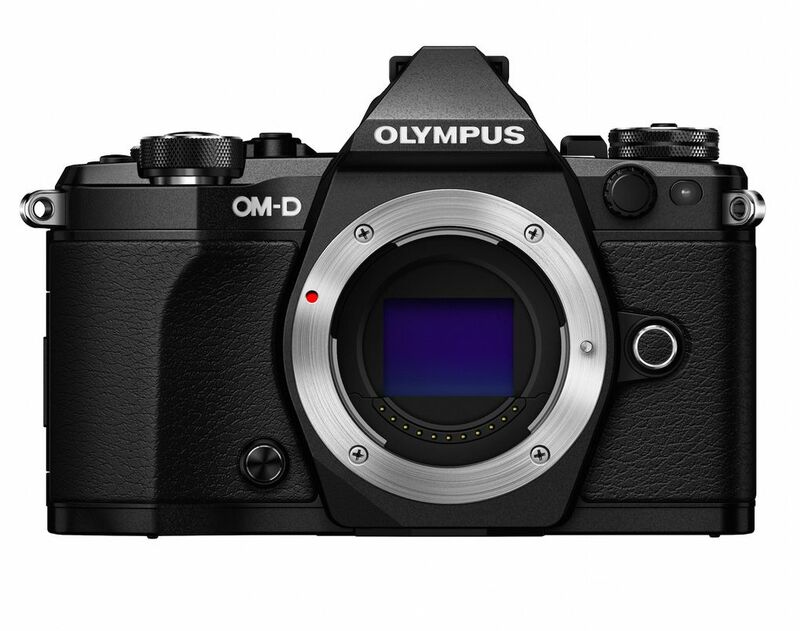 Most people would be served well enough by last year’s cheaper OM-D EM-10, and the E-M1 still remains at the top of Olympus’ line for advanced photographers, but the EM-5 Mark II’s small size, light weight, and high performance make it an intriguing option for videographers in particular.